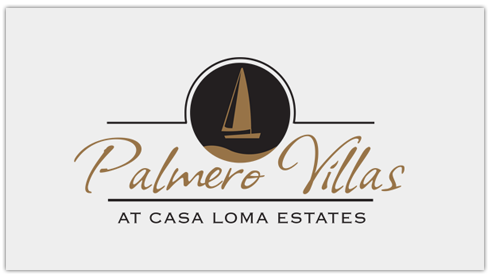 Palmero Villas is the first multi-family development within Casa Loma Estates. These large, luxurious semi-detached homes offer the convenience of a maintenance free lifestyle, while retaining an openness and grandeur that is normally reserved for single family homes. 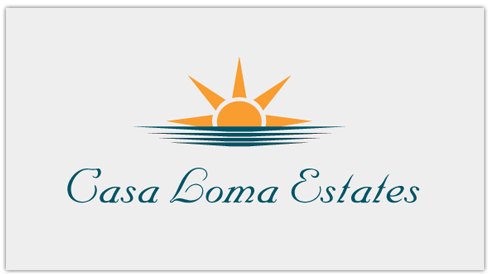 And of course, the stunning panoramic lake views that come with every home in Casa Loma Estates are yours too. Palmero Villas offers a choice of six floor plans from 2400 to 3500 sq ft. 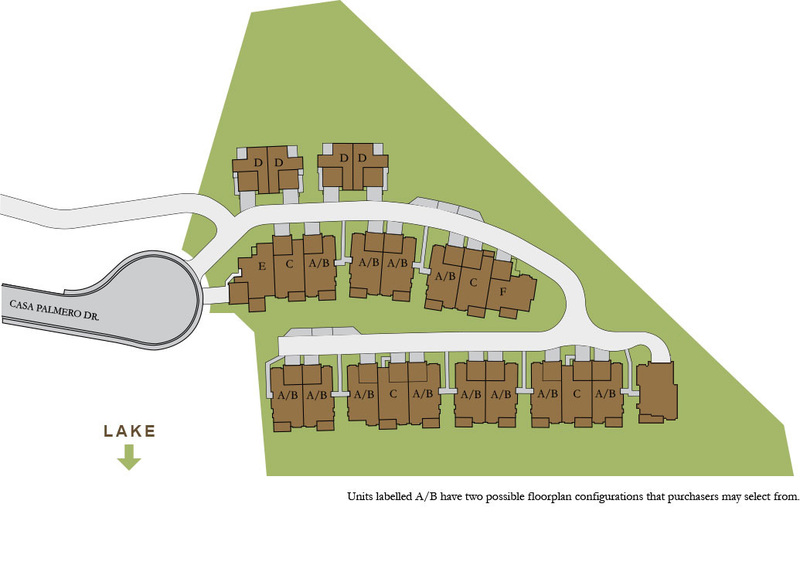 If you would like to see a copy of our floor plan contact us today. Early involvement allows you to choose your own colours and finishes.